With these photographs I wanted to convey the power of the individual. 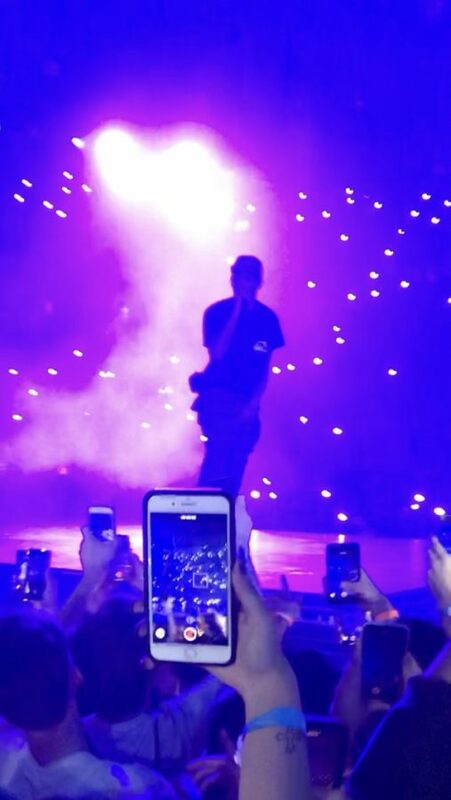 They were taken at Travis Scott’s concert in Hartford, CT where he had complete control over the crowd. Being there was surreal, and his ability to connect with the audience is a testament to his music and personality. Scott has gained an unmatched following one his ASTROWORLD tour, and each concert is complete with insane lighting and sound effects. The concert was a rage and almost every fan in the mosh pit was dancing vigorously, shown by the blurriness of photo 3.